In-app purchases, a feature announced in June, will be restricted to Microsoft handsets running Windows Phone 8 only. 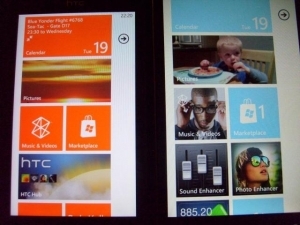 Those using Windows Phone 7.5 won’t see in-app purchasing getting added to Windows Phone 7.8 and it now seems that the only “update” is the slightly modified home screen. If you’ve got yourself a Windows Phone now, you’ll also miss out on NFC support, higher screen resolutions and multi-core CPU support.